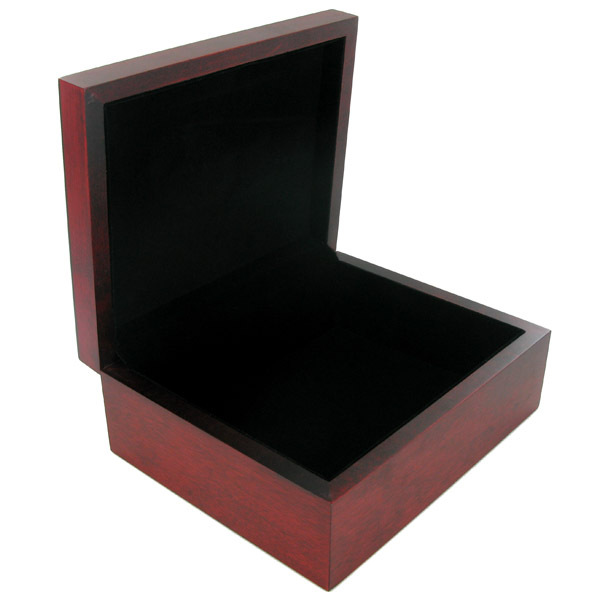 Item description: 7-3/4 inch x 6-1/4 inch x 3 inch matte finish rosewood keepsake box with black velour insert. Can hold 12 golf balls (not included in price). 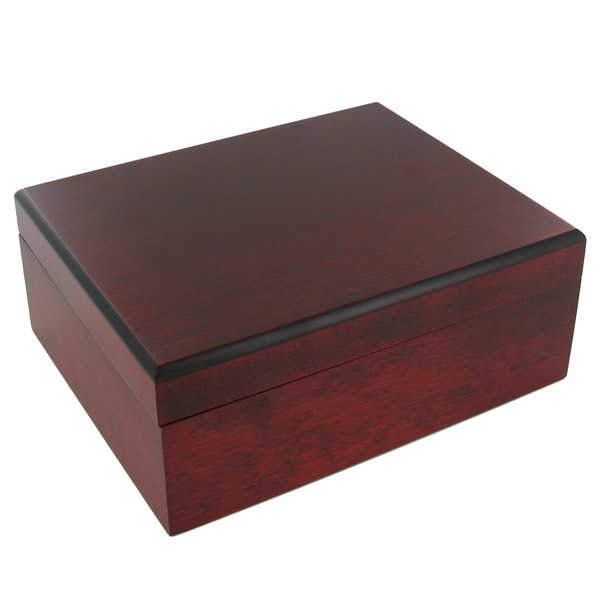 Engraving Options: Engraving is available for maximum of 6 lines of text or text and logo. NOTE: The image shown above represents the finished product. Additional charges involved if more than one item needs to be engraved. 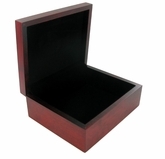 This item can also be delivered with any 2 inch Subject Insert and a engraving plate.